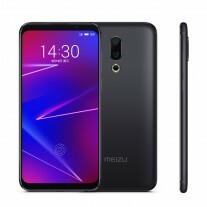 The Meizu 16X which has been leaking form few weeks has gone official now and the device can be pre-ordered now from the companies official website. 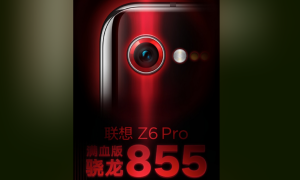 The handset is expected to be shipped from 26th of September and will be priced CNY 2,100 (approx $305) which is lesser than the Meizu 16 and Meizu 16 Plus. 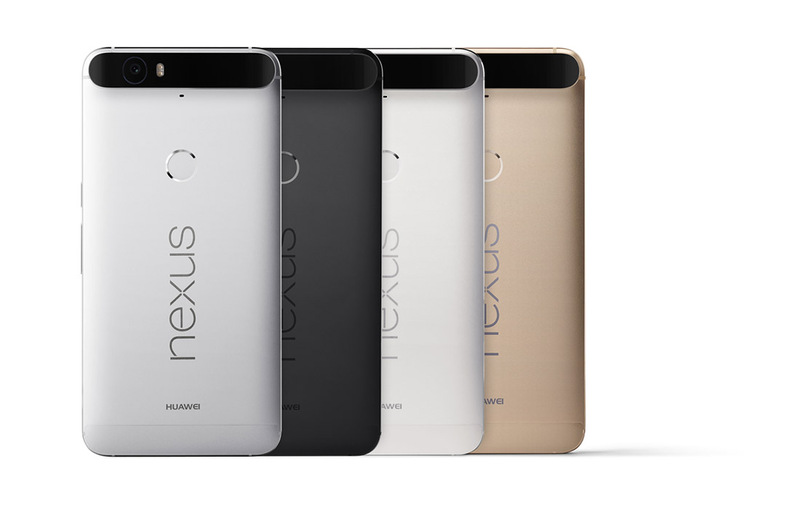 Moreover, the pricing mentioned is for the 6GB / 64GB option while the 128GB variant is priced at CNY 2,400($350). We can also find a MicroSD card slot to extend the storage further. 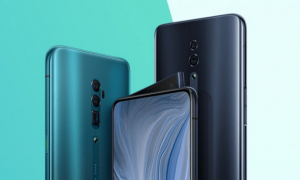 We have seen 4GB RAM model on the Meizu 16 but it is not the same with the new device. 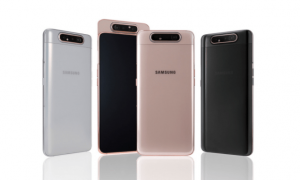 However, the listing doesn’t reveal the specs sheet of the handset but we already know that it will be featuring a 6-inch AMOLED display with 1080p+ resolution. It will be having a Snapdragon 710 SoC under the hood and a 12MP+20MP rear camera set up along with a 20MP shooter on the front. 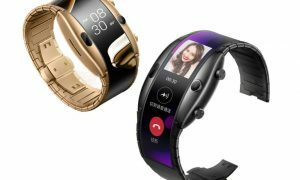 The device will sport an in-display fingerprint sensor as its sibling and will come with 3000mAh battery. The Meizu 16X will be available in Black, White and Gold color options and will also come with all the sensors that are required for automation of the device. The Meizu 16 and 16 Plus devices will be available in a new Aurora Blue option for CNY 100 extra for all the variants. 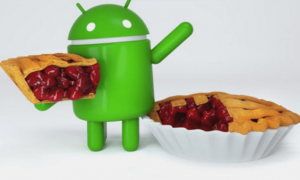 Stay tuned to Android Advices for more news and similar updates and comment in the section below for more. 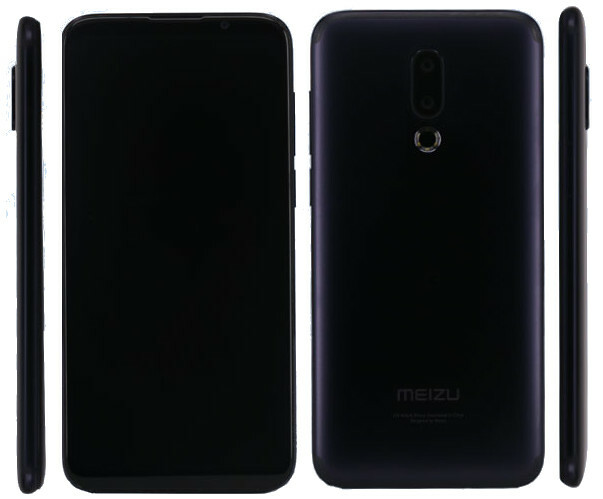 Meizu has earlier announced its Meizu 16 and 16 Plus smartphones and now a new device called as the Meizu 16X with the model number M872Q has been certified by TENAA in China. The device is expected sport an in-display fingerprint sensor and also the Snapdragon 710 SoC instead of Snapdragon 845. 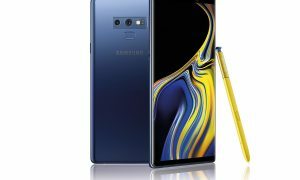 The handset is also expected to come in Matte Black Frosted Gold and Ceramic White color variants which could be announced in September. According to the leaks, the upcoming Meizu 16X will be coming with a 6-inch (1080 × 2160) Full HD+ Super AMOLED display with 10000: 1. Under the hood, there is a Snapdragon 710 10nm Octa-core processor coupled with Adreno 616 GPU and 6GB of RAM. The handset supports Dual SIM connectivity and comes out of the box with Android 8.1 Oreo operating system based on Flyme OS. Coming to the camera section, the device has a 12MP rear-facing sensor with a Sony IMX380 sensor with f/1.8 aperture size and also has a four-axis OIS, PDAF along with Laser auto-focus. There is also a secondary 20 MP telephoto lens with Sony IMX350 sensor, f/2.6 aperture, and 6-LED ring LED flash. On the front, we can find a 20MP camera with AI face unlock. Apart from these, there is an In-display fingerprint sensor to enhance the security levels of the device. The handset supports Wi-Fi 802.11 ac (2.4GHz + 5GHz), Bluetooth 5, GPS + GLONASS, USB Type-C along with 4G VoLTE. TO power the handset there is a 3010mAh battery with mCharge fast technology. The handset will be 151.2×73.6.7.5mm and weighs 154 grams. The onboard storage is 64GB internal storage which could be extended via microSD card slot. The device will also have all the required sensors for automation of the handset. What are your views on the device? Comment in the section below and stay tuned to Android Advices for news and updates.